One region that has been on the minds of beach bar bums worldwide is the condition of Jost Van Dyke in the British Virgin Islands post-Irma. Evidenced by the popularity of this short video of the Soggy Dollar Bar on White Bay, the readers of this blog have stated unequivocally that they are thirsting for more information on one of their favorite destinations, almost as much as they thirst for a rum punch on its shores. Currently at 1600 Facebook shares and counting, the article never fails to generate a lot of reaction when I share it. While the above video doesn’t offer you as much exposure to one beach bar in particular, it is an excellent overview (literally) of the world famous White Bay. Offering a bird’s-eye view of the entire beach along with a few closer “fly bys,” the video reflects a beach in great condition. While the island undoubtedly has more steps to take in its overall recovery process, it is good to see that the popular beach bars lining its shores are drawing tourists back to the island, a welcome income stream that was missing for too long. 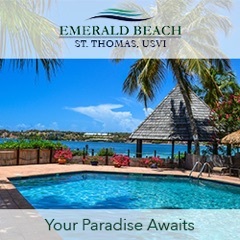 The soundtrack is pleasant and combined with the multiple views of the blue water and white sand beaches, I’m starting to think it may be about time to finally set my feet on the shores of this beach bar nirvana. 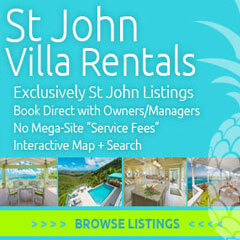 Find out more about Jost Van Dyke and its beach bars. 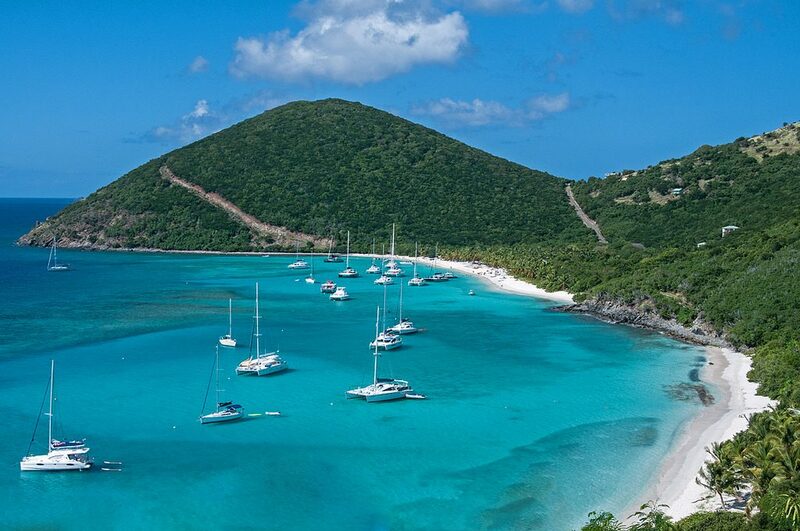 Have you been to Jost Van Dyke or one of the other islands in the British Virgin Islands? What did you think of their current condition? Let us know in the comments! We were there March, 2019, and found it just as wonderful as it was before the hurricane. Love Hendo’s, the Soggy Dollar and the beach. Thanks for sharing the update, Marilyn! Glad to here it’s as wonderful as before! Sherry, very well said. Thank you for sharing that with us!